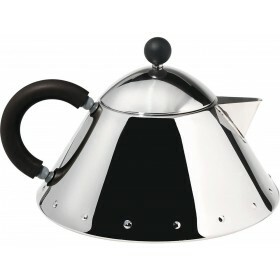 30th anniversary special edition of the 9093 stove top kettle. 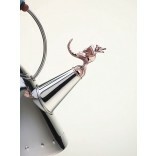 Black handle and prehistoric reptilian whistle with copper metallic finish. 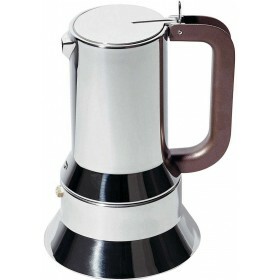 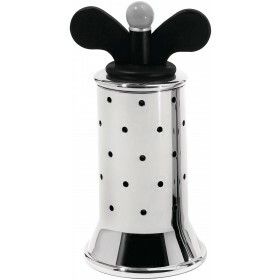 18/10 mirror polished stainless steel. 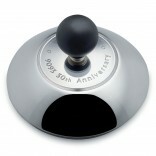 "Tea Rex 9093 30th Anniversary" is stamped on the lid. 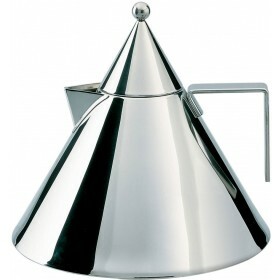 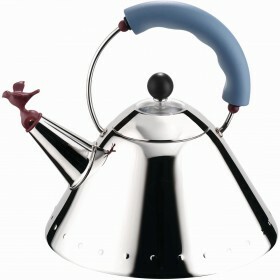 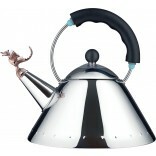 Designed by Michael Graves in 1985, the kettle with the bird-shaped whistle became one of the icons of 20th century design. 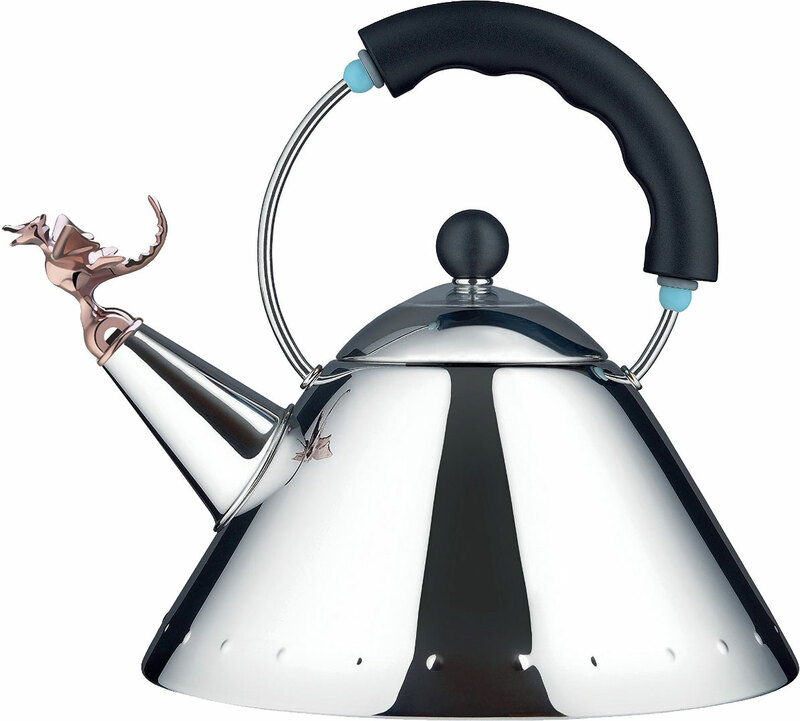 To mark the 30th anniversary of this famous kettle, Michael Graves redesigned the whistle, turning the little bird into a charming supernatural reptile - Tea Rex. 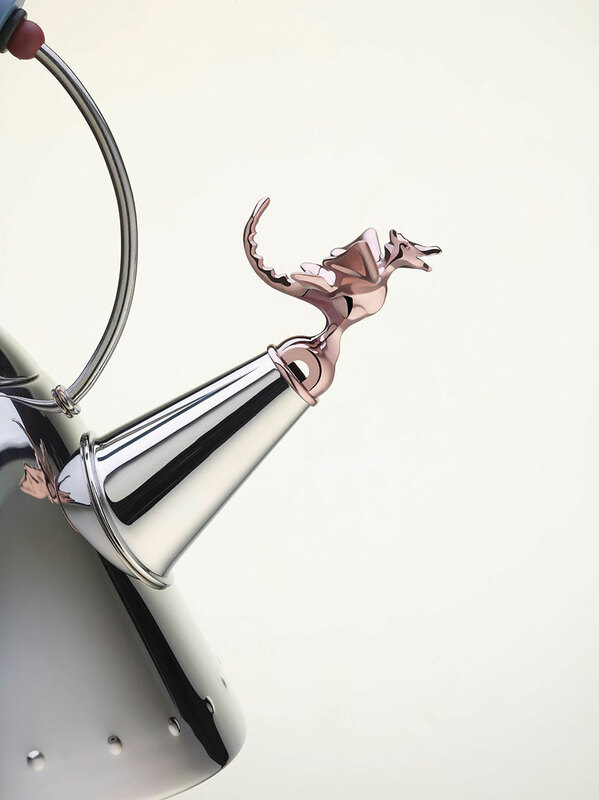 The choice of the dragon is a reference to the Chinese culture for whom these beings symbolise strength and fortune. 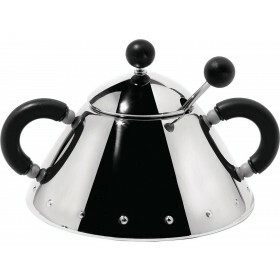 The wording "Tea Rex 9093 30th Anniversary" is stamped on the lid of the kettle.